This is a Salvador Dali limited edition lithograph titled “Homage to Lincoln Dalivision”. 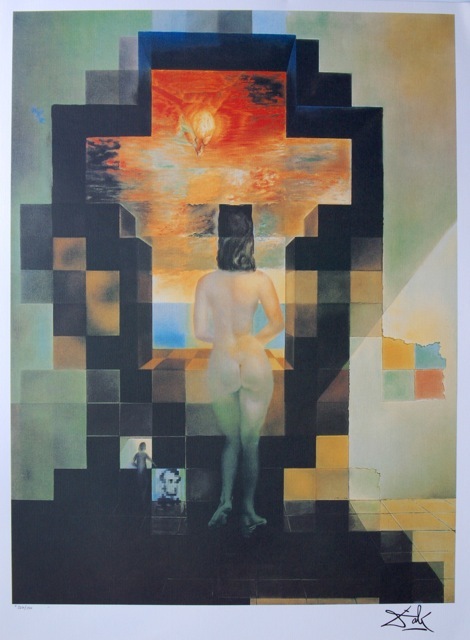 This is a Salvador Dali limited edition lithograph titled “ACADEMY OF FRANCE”. This is a Salvador Dali lithograph titled “Martian with the Double Hollow Electric Microscope” from Dali’s “Conquest of the Cosmos” suite. This is a Salvador Dali lithograph titled “THE SATURNLIAN GIRAFFE” from Dali’s “Conquest of the Cosmos” suite. 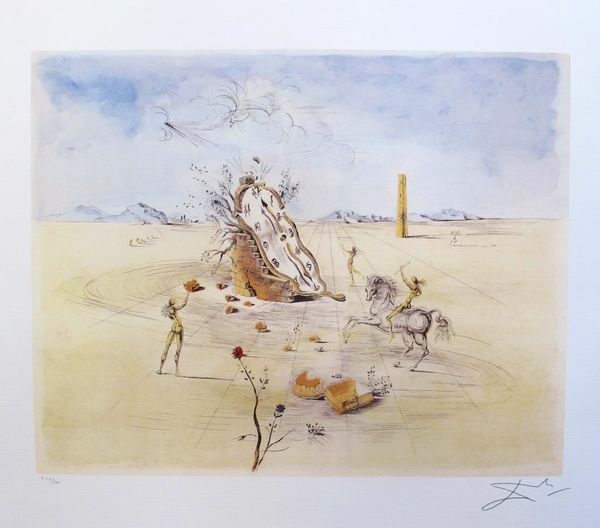 This is a Salvador Dali lithograph titled “Scatalogical and Planetary Vision” from Dali’s “Conquest of the Cosmos” suite. 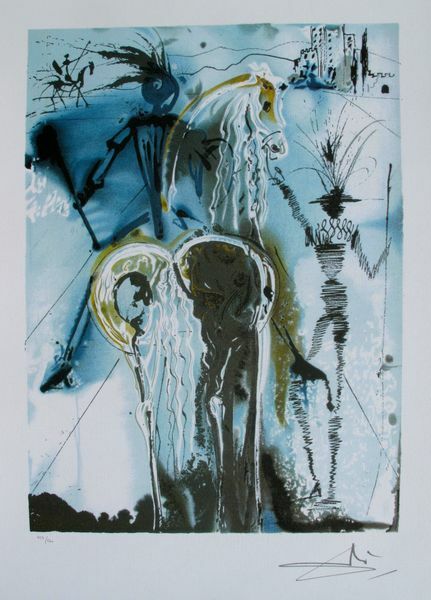 This is a Salvador Dali limited edition lithograph titled “COSMIC HORSEMAN”. 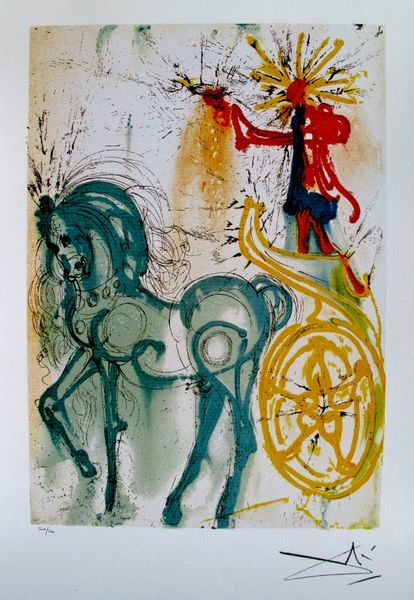 This is a Salvador Dali lithograph titled “BUCEPHALE” from the Dalinean Horse Suite. 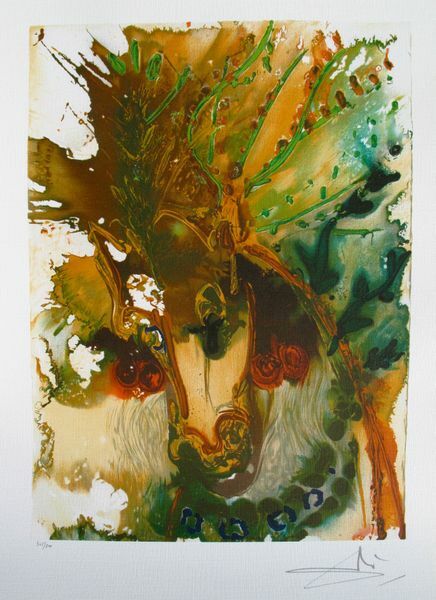 This is a Salvador Dali lithograph titled “DON QUIXOTE” from the Dalinean Horse Suite. 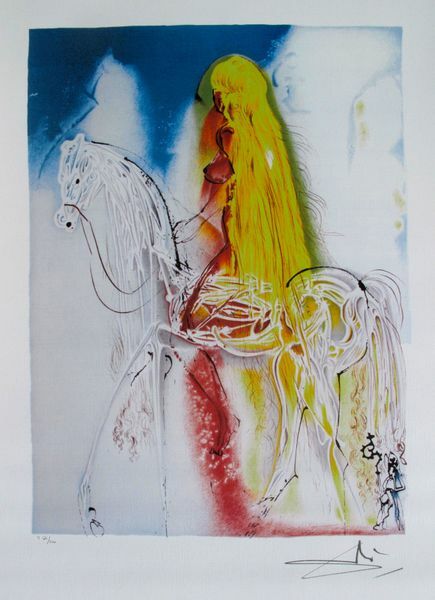 This is a Salvador Dali lithograph print titled “LADY GODIVA” from the Dalinean Horse Suite. 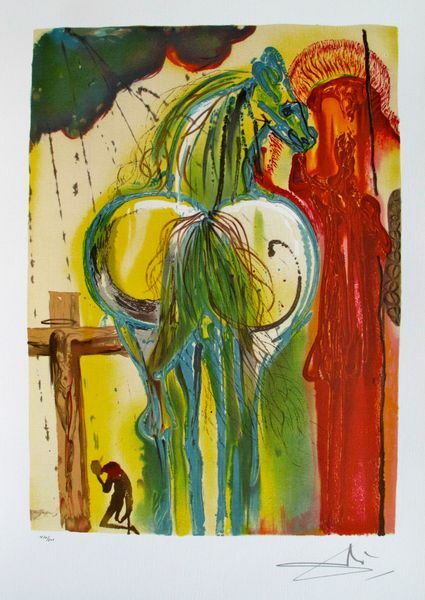 This is a Salvador Dali lithograph print titled “LE CENTURION” from the Dalinean Horse Suite. 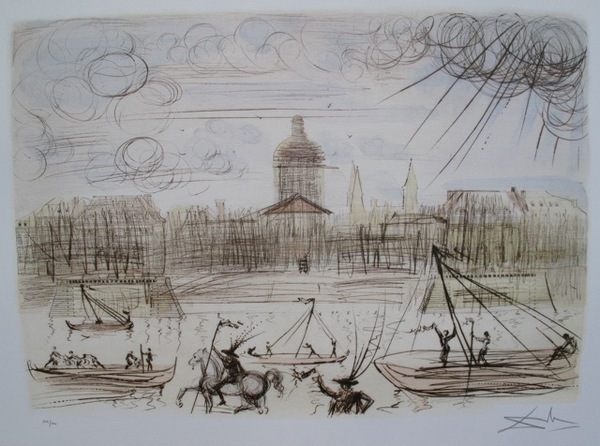 This is a Salvador Dali lithograph print titled “LE CHEVAL DE TRIOMPHE” from the Dalinean Horse Suite.